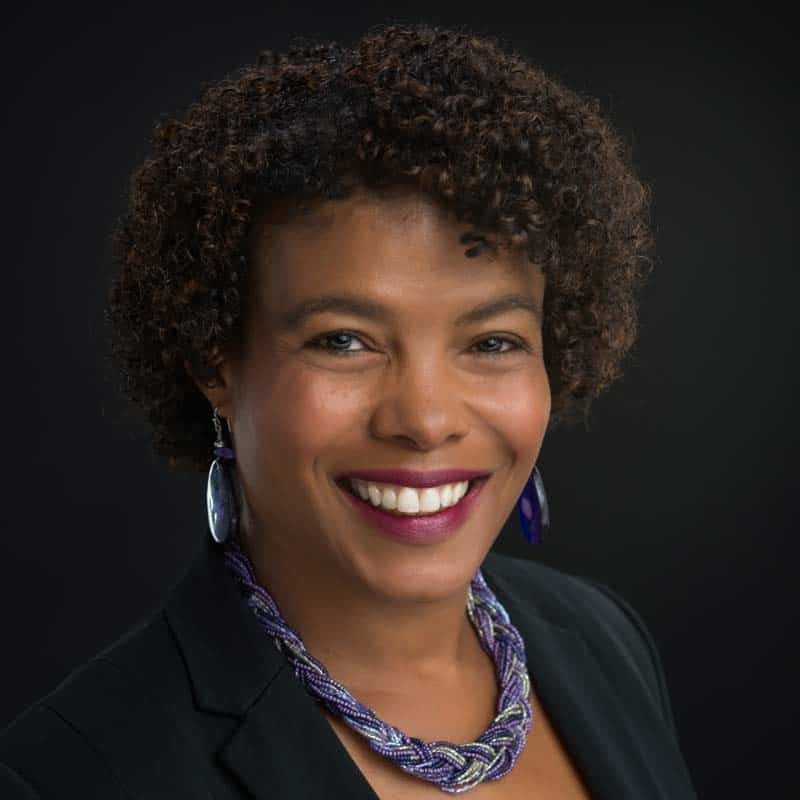 Terri E. Givens is a Political Scientist and the Executive Director of the Edgemakers Institute in San Francisco, California. She was the Provost of Menlo College from July 2015 to June 2018. From the Fall of 2003 until the Spring of 2015 she was a Professor in the Government Department at the University of Texas at Austin where she also served as Vice Provost for International Activities and Undergraduate Curriculum from 2006 to 2009, Director of the Robert S. Strauss Center’s European Union Center of Excellence, and Co-Director of the Longhorn Scholars Program. She directed the Center for European Studies and the France-UT Institute for Interdisciplinary Studies from 2004-2006. Her faculty appointments included the LBJ School of Public Affairs, European Studies, and she was affiliated with the Center for Women and Gender Studies, Center for African and African-American Studies and was a Fellow in the Robert S. Strauss Center for International Law and Security. She was a faculty member in the Political Science Department at the University of Washington from 1999 to 2003. She received her Ph.D. from the University of California, Los Angeles, and her B.A. from Stanford University. Her academic interests include radical right parties, immigration politics, and the politics of race in Europe. She has conducted extensive research in the European Union, particularly in France, Germany, Austria, Denmark and Britain. She is the author/editor of several books on immigration policy, European politics and security, including Voting Radical Right in Western Europe, Immigration Policy and Security and Immigrant Politics: Race and Representation in Western Europe. Her most recent book is Legislating Equality: The Politics of Antidiscrimination Policy in Europe (Oxford University Press, May 2014).